Sutton Mencap has been awarded over £100,000 from the City of London Corporation’s charity, City Bridge Trust. The money will boost its community-based activities for young adult with learning disabilities and improve their access-to-employment opportunities. 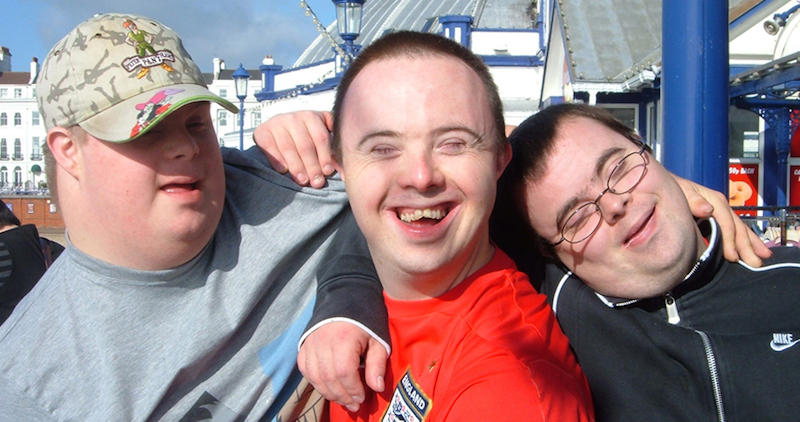 Over the past 15 years, Sutton Mencap has worked in partnership with around 1,000 local disabled people, supporting them to live independently by developing their practical and social skills. This new project takes forward existing services and tackles social isolation for unemployed young adult with learning disabilities, helping them from falling through the cracks in the benefits system. The grant is to recruit a Community Activities Project Manager to develop small-scale, independent friendship groups for 40 young adult each year. He or she will also set up joint activities with other community groups with similar needs, enabling young people access training and local employment services. City Bridge Trust is the grant-making arm of Bridge House Estates, whose sole trustee is the City of London Corporation. It supports London charities and provides grants totalling around £15 million annually. 2015 marks 20 years since the City Bridge Trust was established. The City of London Corporation has three roles: we support London’s communities by working in partnership with neighbouring boroughs on economic regeneration and skills projects. See www.cityoflondon.gov.uk for more information. Be the first to comment on "Sutton community service for young adult with learning disabilities helped by City Bridge Trust grant"